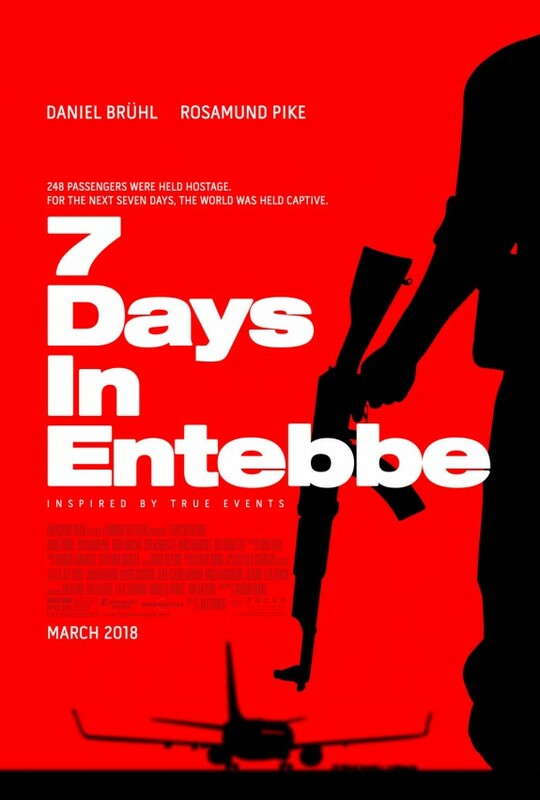 One of the movies that I am really looking forward to seeing this year is 7 Days In Entebbe. 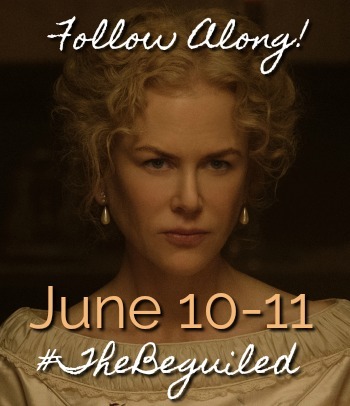 This movie is based on the true story of the 1976 hijacking of an Air France flight en route from Tel Aviv to Paris and the events in the following days. 7 Days In Entebbe depicts the most daring rescue mission ever attempted. 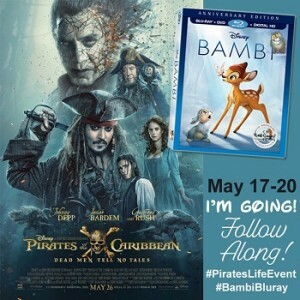 Do you plan on seeing this movie in theaters. Check out the 7 Days In Entebbe trailer below and let me know what you think.